Jointly sponsored by the Shanghai Soong Ching Ling Foundation and Science Association for Better Births and Better Upbringing (Shanghai Association of maternal and child health)， the forum on the implementation of "Healthy children have a better future” - children's oral and eye care project was held at the Shanghai Library on the afternoon of May 16, 2017. 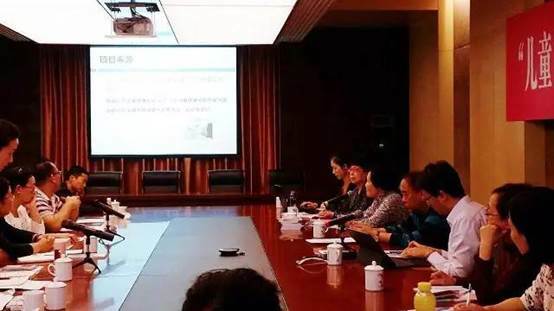 SSCLF deputy secretary general Yang Ye presided over the forum and leaders of Pudong New Area Health and Family Planning Commission and some maternal and child health care centers, kindergartens’ teachers, parents and experts in the field of education attended the forum. 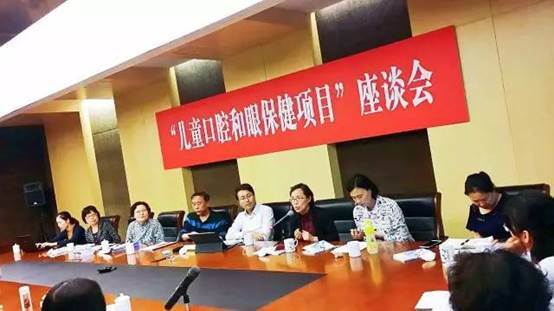 It is reported that the Shanghai Soong Ching Ling Foundation has implemented the “children's oral and eye care project” in Pudong New Area for nearly one year. In accordance with prominent health problems in young children, the project takes appropriate intervention to improve parent’s awareness of children’s health knowledge and their compliance with medical care behaviors and gradually reduces the incidence of low vision and dental caries in children, and explores more effective check methods, more effective means of intervention and health education mode. The kindergarten teachers who participated in the project carefully designed and prepared activity lesson plans, and actively interacted with children and parents, to expand the effect of the project. 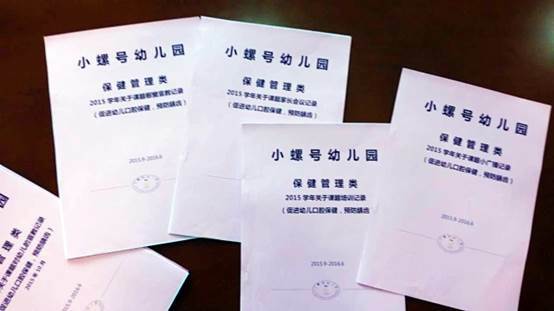 The participants generally believe that the implementation of this public welfare project must pay much attention to scientificalness, accessibility, timeliness and long-term effect. It is not only the process of medical care for children, but also the process of health promotion. One of the parents attending the forum said there is no effect in the past to persuade his child to pay attention to eye hygiene. Through project activities, her child is now able to control the time to use his mobile phone and develop the good habit of reading.